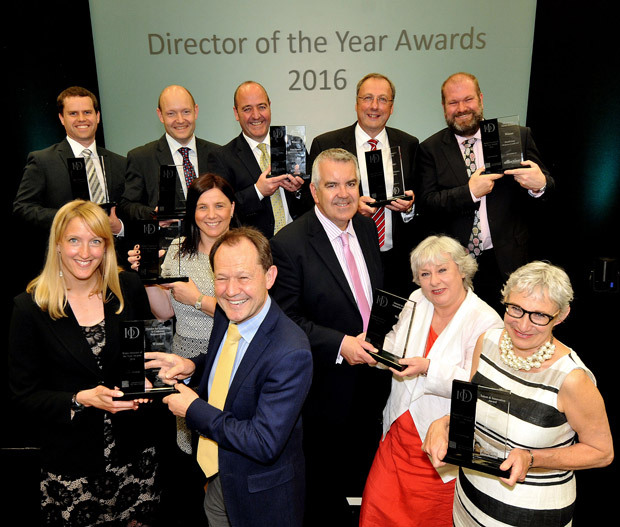 The best Directors in Welsh business were honoured at the IoD Wales Director of the Year Awards held at the SSE SWALEC stadium, Cardiff on Friday 20 May. The headline sponsor was Cardiff Business School and the event was hosted by ITV’s Andrea Byrne. The key speaker was Simon Walker, Director General IoD and Mohamed Naim, Deputy Dean of Cardiff Business School. More than 300 guests enjoyed a three-course lunch and were welcomed by a performance given by Bronwen Lewis who isa Duke of Edinburgh Diamond Challenger, the charity supported by guests at the IoD Wales Lunch. Winners of the Wales Awards will be finalists in the UK Awards with the winners announced at a ceremony in London in November. Planning is now in place for the 2017 Awards.